Need a Partner for Your Agile Journey? agile software development and pursue organizational agility. 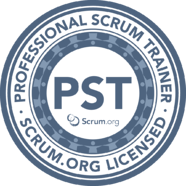 Over 30 interactive courses including certification opportunities from Scrum.org, LeanKanban University and Scaled Agile (SAFe). Consulting and coaching engagements that enable high performance and optimize the value delivered by complex software. Providing people with the skills & experience needed for key roles of Scrum Masters, Scrum Developers, and Kanban Delivery Managers. 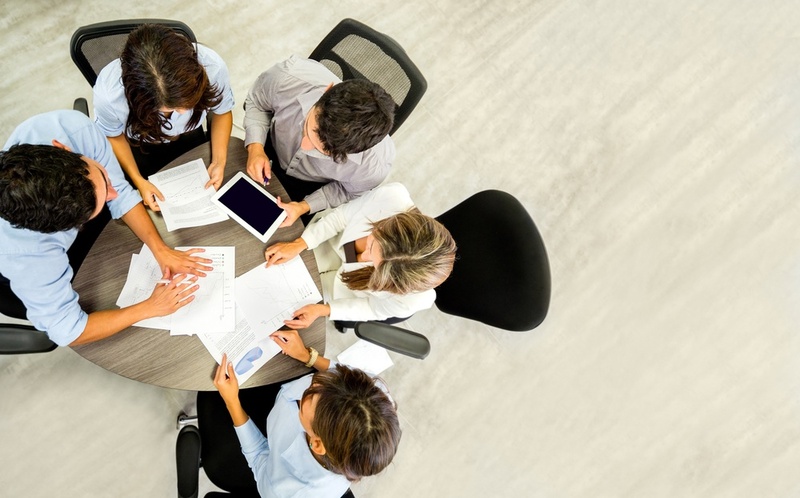 How can an Agile approach help your business? The 2017 11th Annual State of Agile™ Survey results found the top three benefits of Agile Software Development are: (1) Enhanced Ability to Manage Changing Priorities, (2) Improved Project Visibility and (3) Increased Team Productivity. Founded in 2005, Madison Henry has helped hundreds of organizations and thousands of people realize the benefits of Agile Development through 150+ global trainers, coaches and recruiters leveraging partnerships with industry leaders such as Scrum.org, LeanKanban University and Scaled Agile (SAFe). Ready to Realize the Benefits of Agile? It begins with a conversation about your needs – when would you like to schedule it?